A number of changes and transfer orders have come in the NYPD and among those changes will see the 71st Precinct getting a new commanding officer. 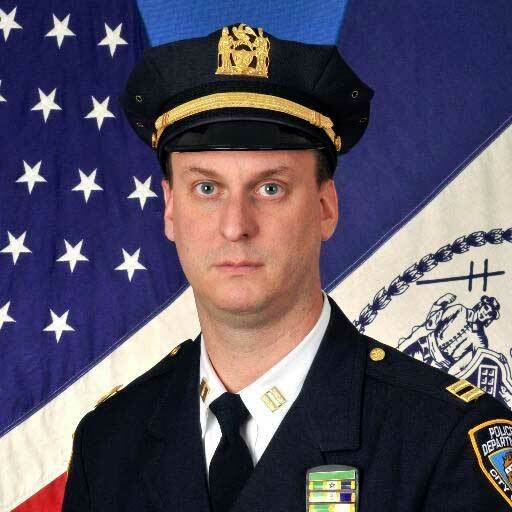 Captain Norman Grandstaff, formerly the commander of the 69th Precinct will take the helm in place of Inspector George Fitzgibbon. 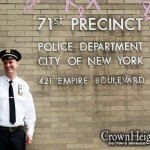 Sources told CrownHeights.info at midnight Monday night Captain Norman Grandstaff will take command of the 71st Precinct. 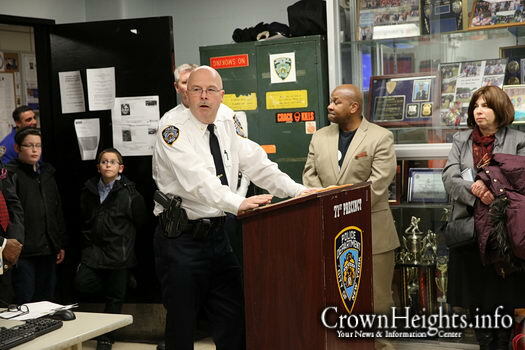 Meanwhile, Inspector George Fitzgibbon will take charge of the Narcotics and Gang Unit in Brooklyn South. 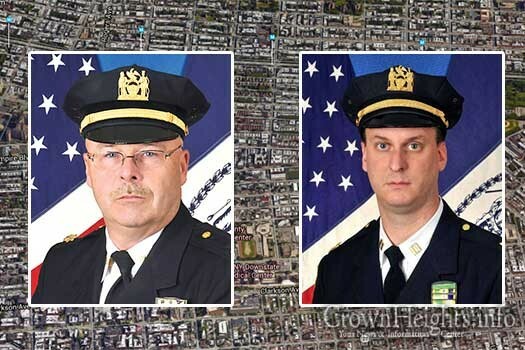 Captain Grandstaff, like Inspector Fitzgibbon, comes from the 69th Precinct, which is in the Canarsie section of Brooklyn, where he served as the commanding officer. 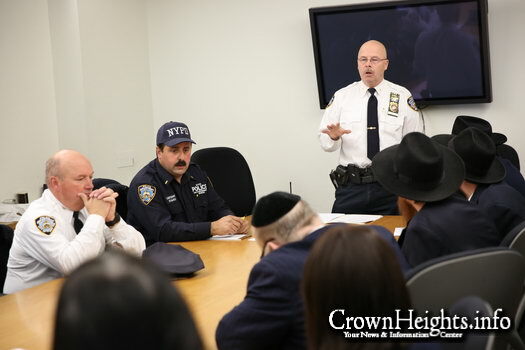 No stranger to diverse communities, Captain Grandstaff served four and a half years in the 70th Precinct which encompasses the Flatbush and Midwood sections of Brooklyn. “I was there for four and a half years and saw so many different cultures and backgrounds – but everyone wants the same thing – to feel safe in their community and to know that the police are looking out for them,” he said. 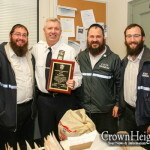 Captain Grandstaff also served as in the 75th Precinct and has been with the NYPD for over 17 years. In 2013 he was awarded the Police Combat Cross, which is the NYPD second highest award, for bravery in the line of duty. 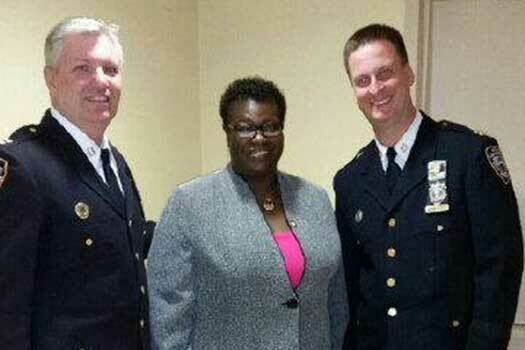 While serving as a police officer in Patrol Borough Brooklyn North, then police officer Grandstaff pursued on foot, struggled with and apprehended a perpetrator who had fired upon police with a 9-millimeter high-capacity machine gun. Then-Officer Grandstaff and two other responding officers also recovered the gun. It was December 25th, 2002 in the 79th Precinct. 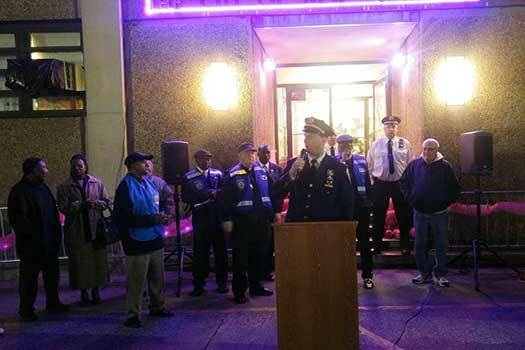 Captain Norman Grandstaff speaking at a vigil outside the 69th Precinct. Captain Norman Grandstaff (right) with Captain Thomas Burke, a former Executive Officer of the 71st Precinct. 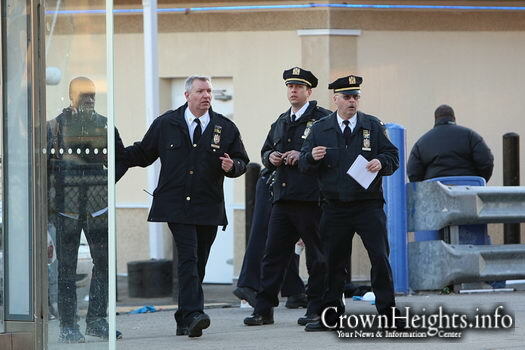 Inspector George Fitzgibbon (right) at the scene of a shooting on Empire Boulevard. 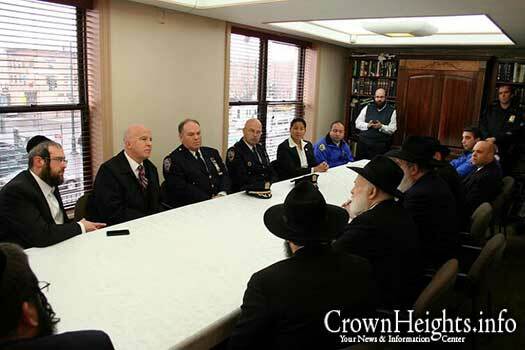 Inspector George Fitzgibbon at a meeting with Rabbi Yehuda Krinsky of Merkos Linyonei Chinuch. 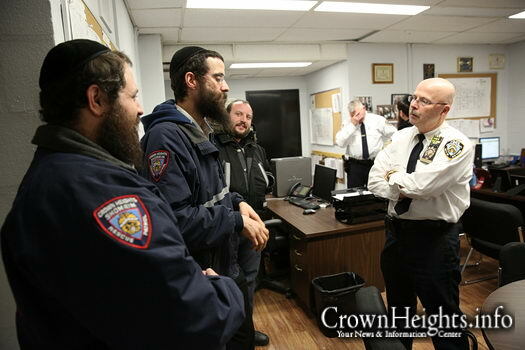 Inspector George Fitzgibbon meeting with Shomrim volunteers and discussing the safety and security of Crown heights. Inspector George Fitzgibbon at a security meeting with school administrators following the terror attack in San Bernedino, California. 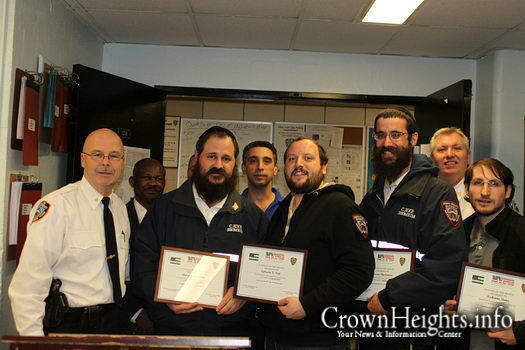 Inspector George Fitzgibbon awarding Shomrim Volunteers with Citizen of the Month Award following their successful apprehension of a pair of muggers.